Program Description: We offer M.S. and Ph.D. degrees in the areas listed above. 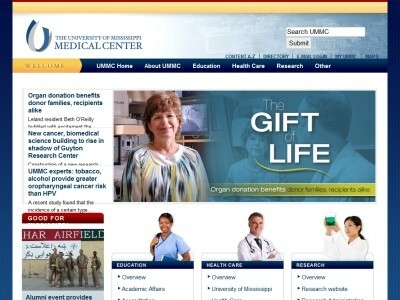 Accreditation: The University of Mississippi Medical Center is accredited by SACS. Location & access map for "University of Mississippi Medical Center"